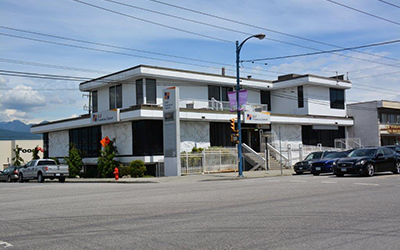 Fully leased, two-storey freestanding wood frame and concrete block construction office building comprised of 5,332 square feet of usable space on two levels with rear surface parking. 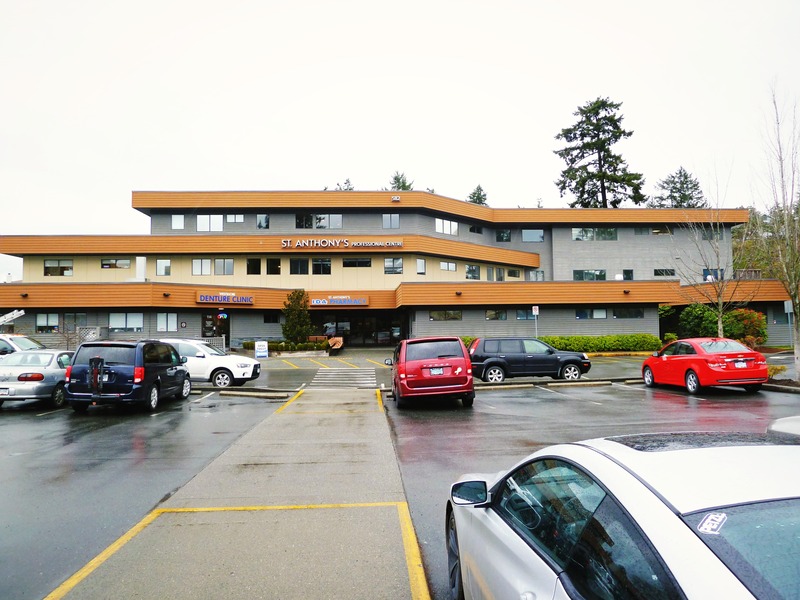 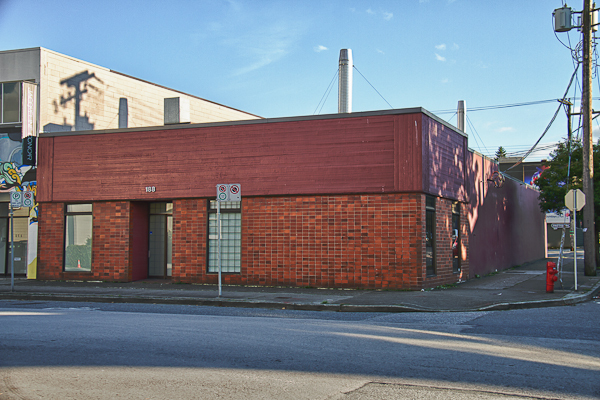 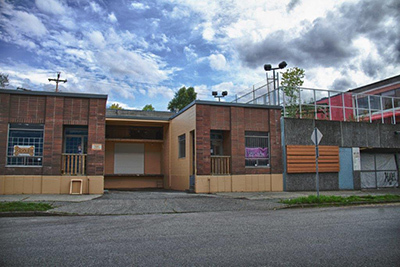 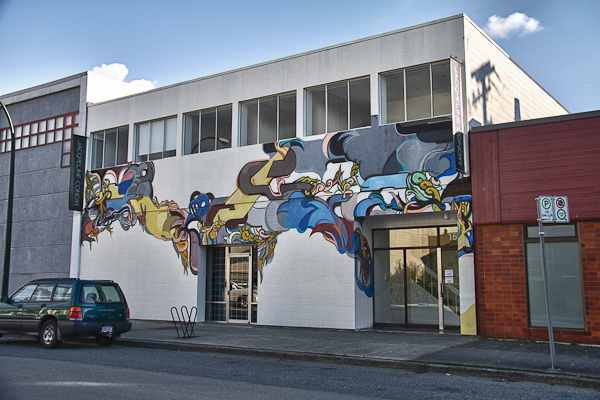 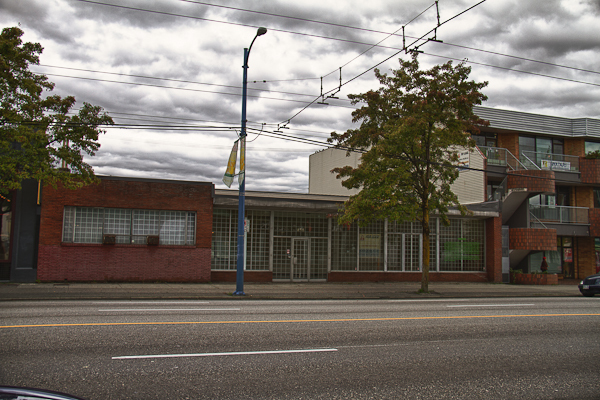 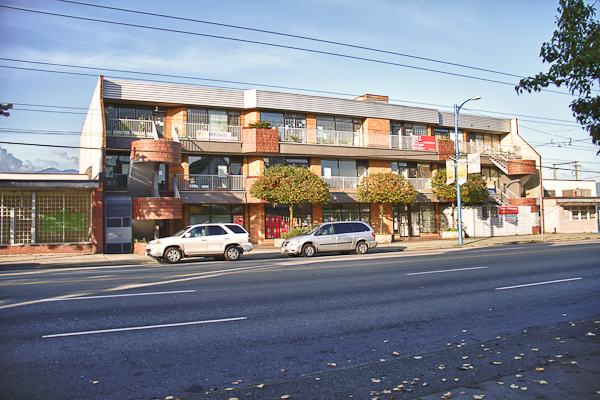 The building is located two blocks south of Edmonds Street and only minutes from downtown New Westminster, Kingsway and Highway #1. 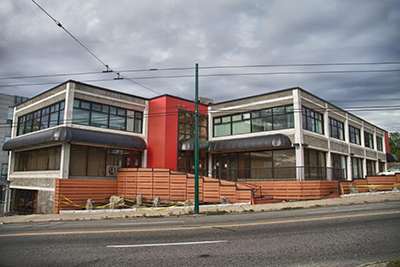 Building has been extensively upgraded since originally purchased in 2008. 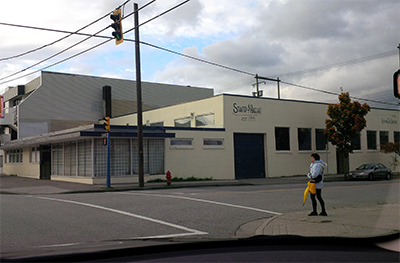 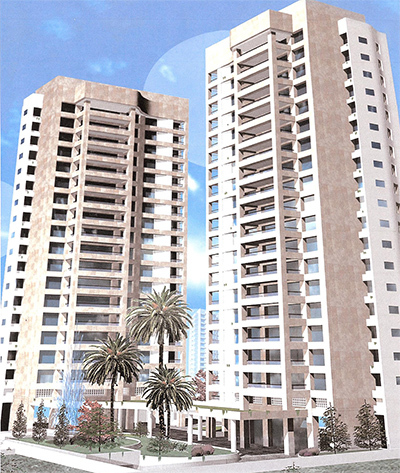 Property was sold in 2013.